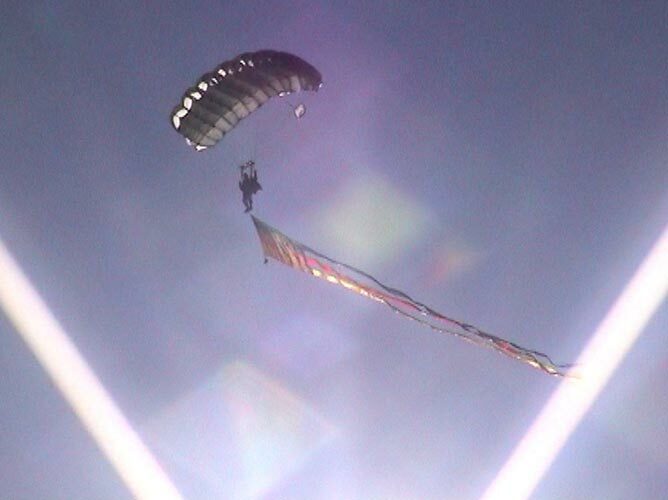 Our range of Tactical Parachute Systems reflects today's requirements for short to long distance parachute infiltration systems.They comprise a 7-cell, a 9-cell and a multi-cell parachute system. The 7-cell version is a medium aspect ratio parachute system for short distance infiltration optimised for tight landing areas. The 9-cell is a medium to high aspect ratio parachute system for medium to long-range infiltration, and offers a wide range of use. 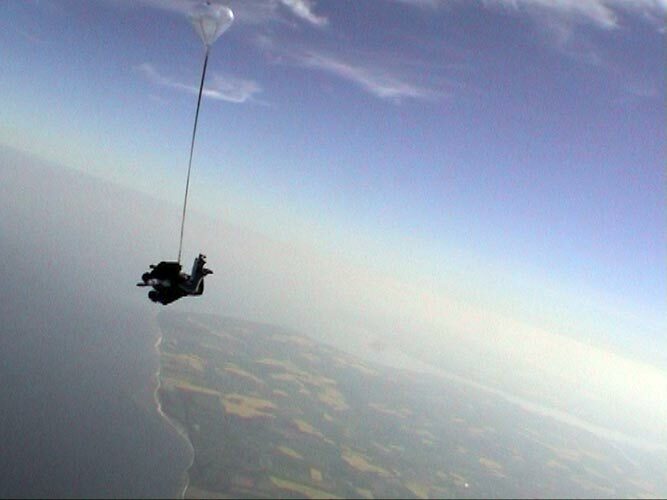 It can be used by the solo jumper as well as for tandem operations and for jumps with very high loads. 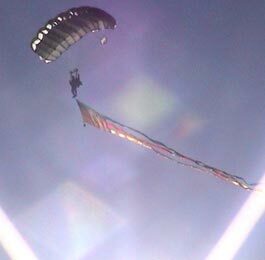 The multi-cell is a high aspect ratio parachute system for long distance infiltration. 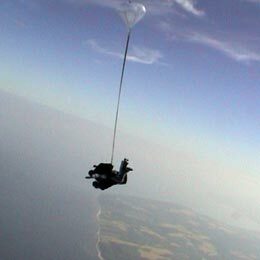 The Tactical Parachute Systems are available for the use with static line, freefall w/o drogue as well as for ripcord activation.